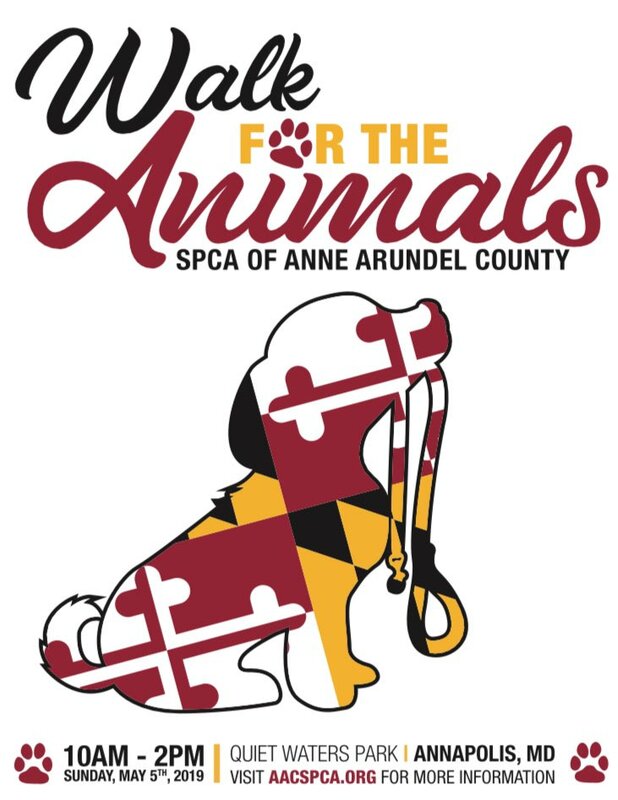 Our Walk for the Animals is coming up soon on May 5th! 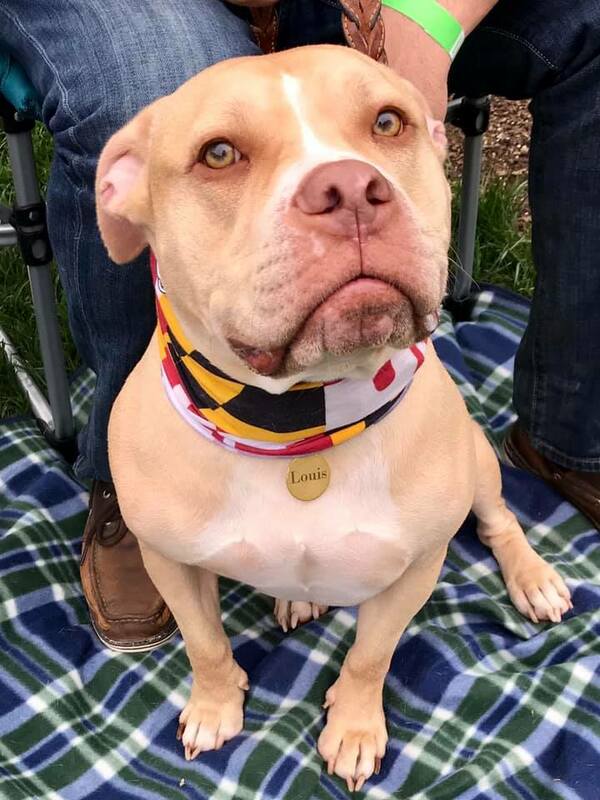 Bring your friends, family, and pets out for a beautiful day of animal fun! 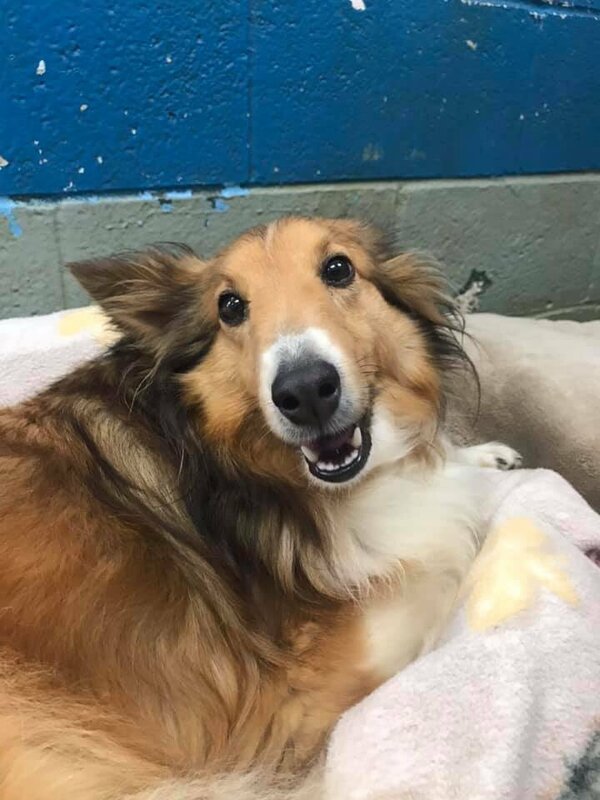 We have lots of amazing dogs available for adoption here at our shelter! Come visit us tomorrow and Saturday from 11am to 4pm to see our animals! 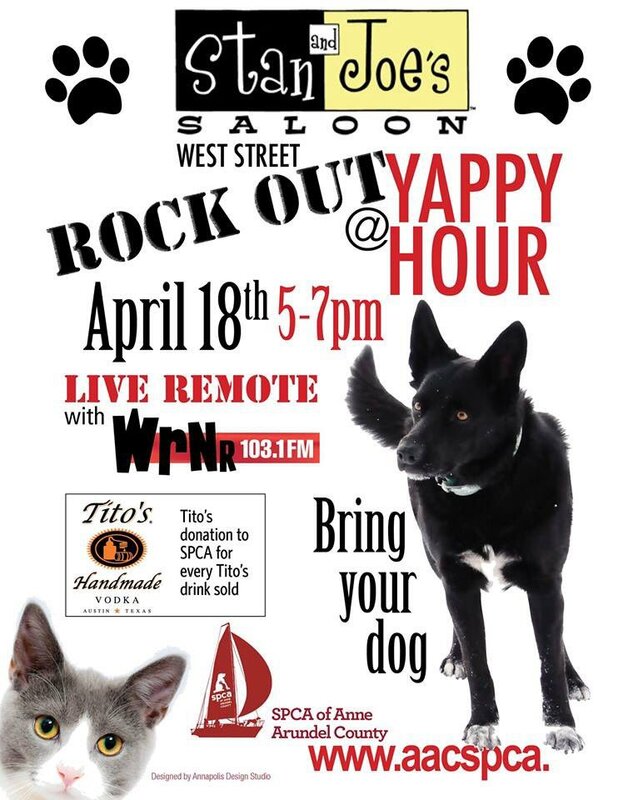 Get ready to rock out with us at @StanandJoes for Yappy Hour on Thursday, April 18th! 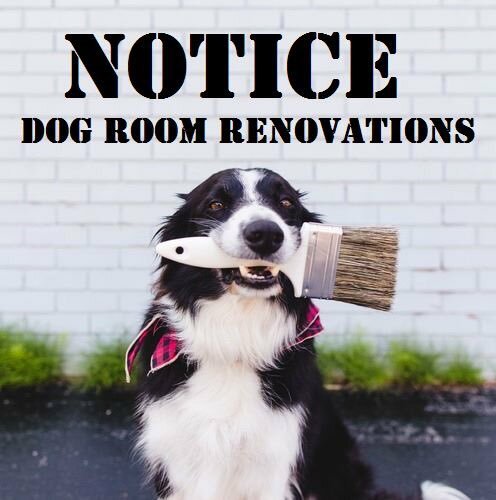 Bring your four-legged friends, grab a spot outside, and enjoy a good drink! Who is ready to #StandUpForPits? 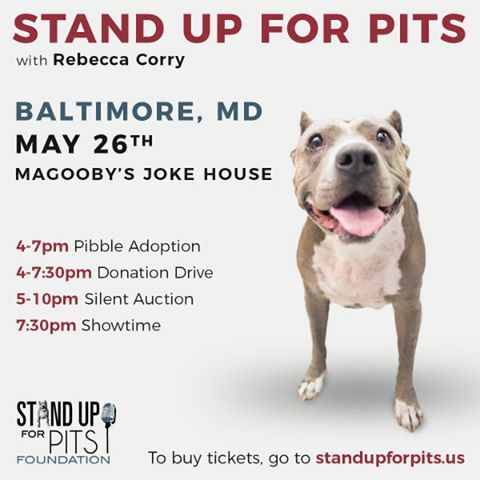 On May 26th, join us at @Magoobys for Stand Up For Pits Baltimore! 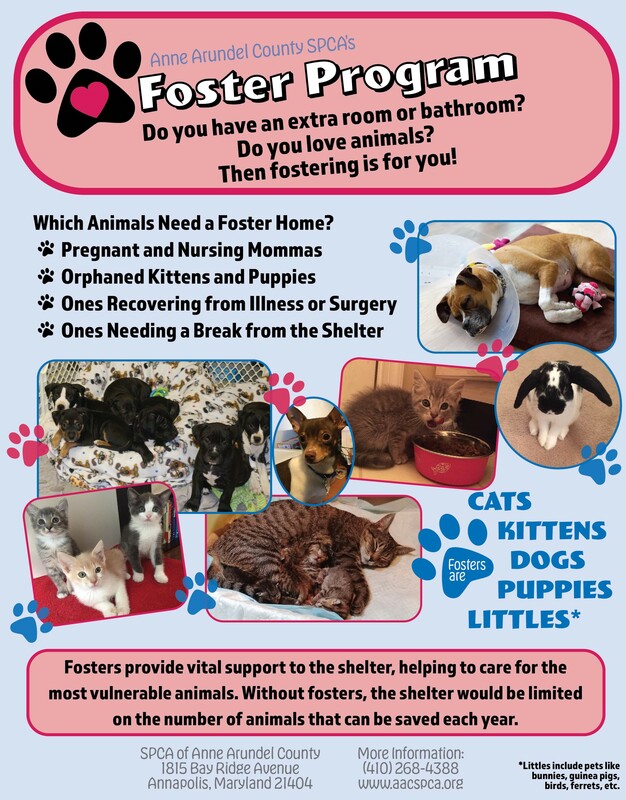 Donations collected during the donation drive from 4pm to 7:30pm will help benefit our shelter! 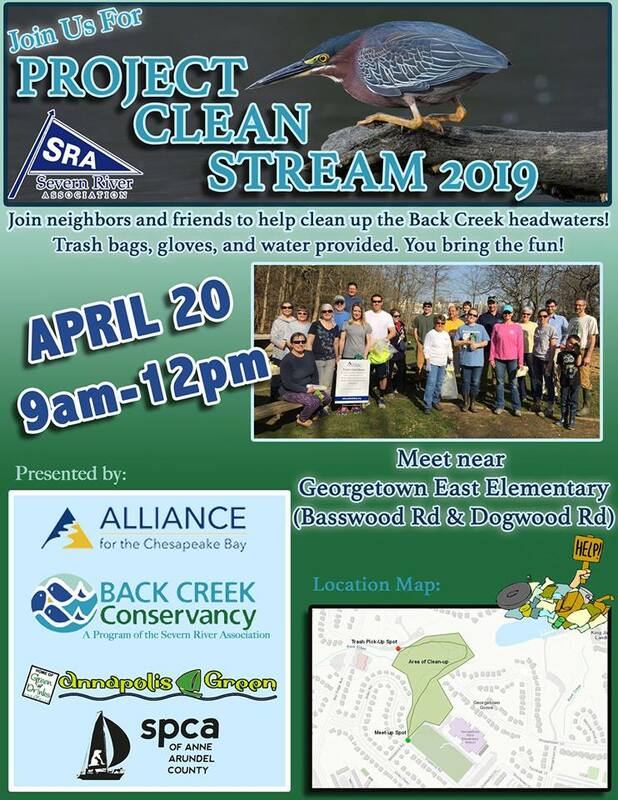 This Saturday, come together with the community to help clean up the Back Creek headwaters as part of #ProjectCleanStream! We hope everyone had a WINEderful time at Pinot for Paws! 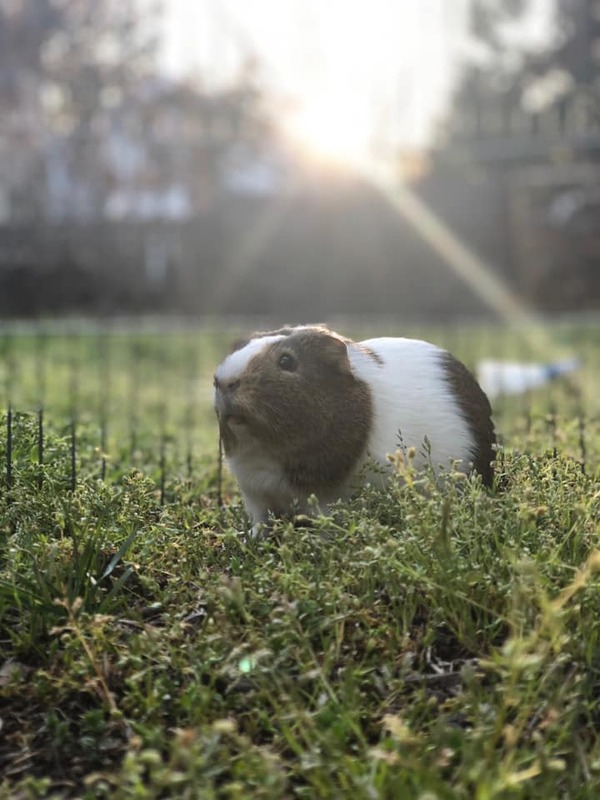 Doggies were cuddled, wine was sampled, laughs were had, and memories were made at this fruitful gathering in the beautiful London Town Gardens! 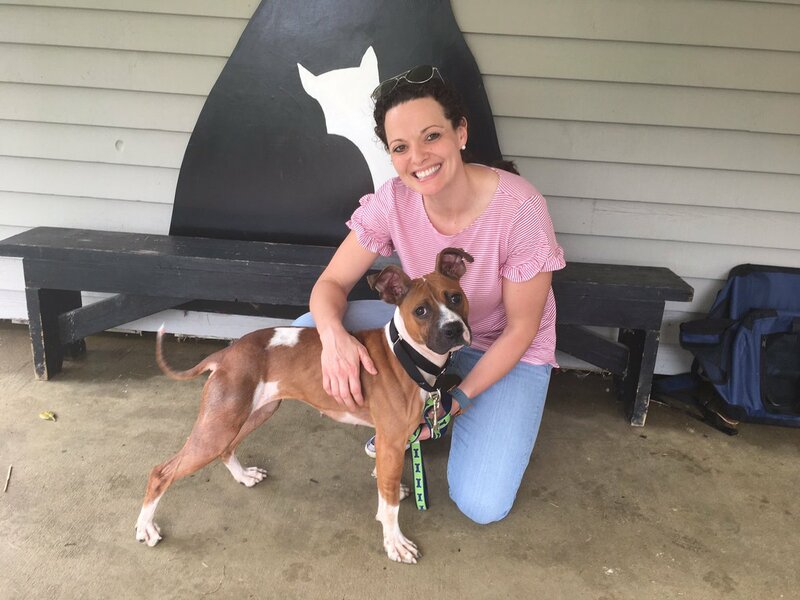 We’d love to give a huge thank you to @SevernBank1946 for sponsoring the adoption fees for some amazing animals adopted last week! Come to London Town Gardens today for Pinot for Paws! You can taste delicious wines from around the globe, eat some unique food dishes, and enjoy great music all while supporting your local shelter!